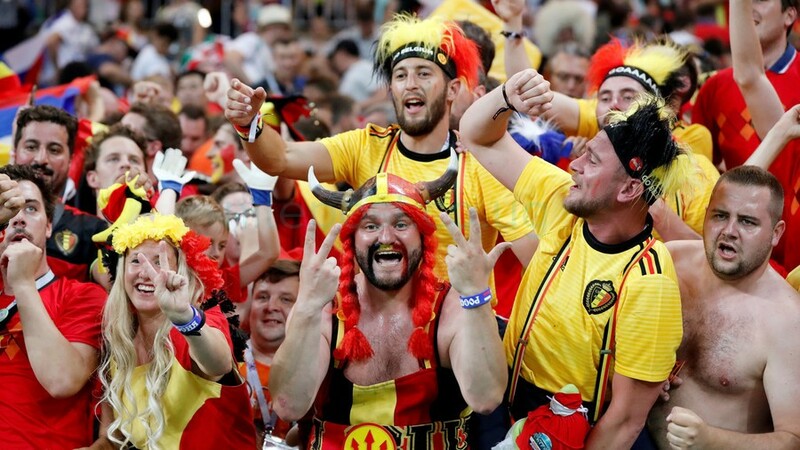 A Belgian woman with alleged jihadist ambitions has been charged with trying to incite an attack on World Cup football fans, prosecutors said Monday. On July 15, some 40,000 supporters gathered in Brussels’ spectacular Grand Place square to welcome home the third-placed Red Devils squad. According to reports, 25-year-old “Yousra B.S.” had earlier posted a message on the Telegram app urging extremists to attack the crowd. No attack took place but the young woman, who was already under surveillance in Belgium after having been detained in Syria in 2015, was arrested. She has denied the charge, he added. Yousra was already suspected of attempting to join an Islamist extremist group and was held in detention when she was returned from Syria. She was released in June pending the conclusion of an investigation, but kept under police watch.